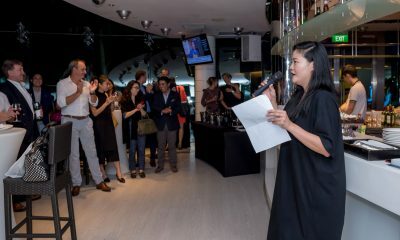 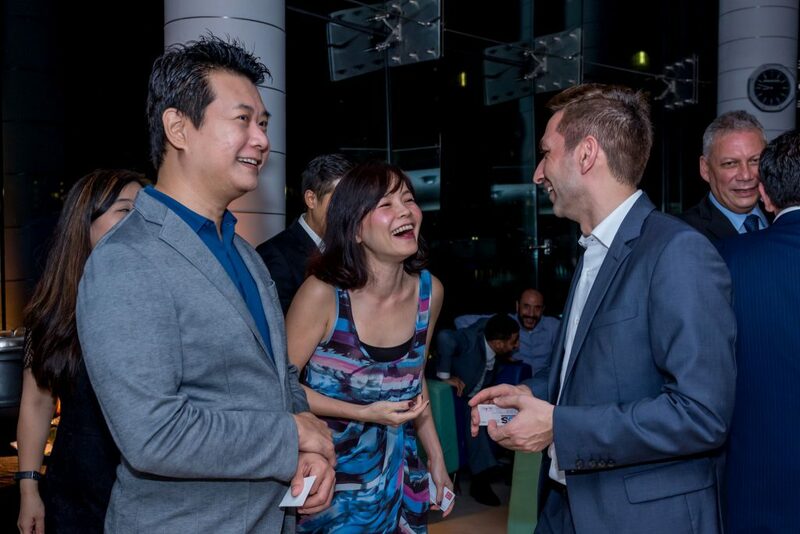 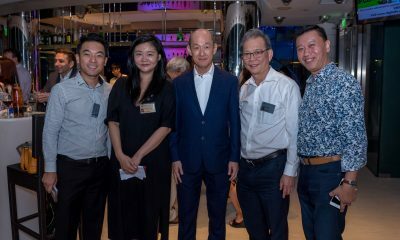 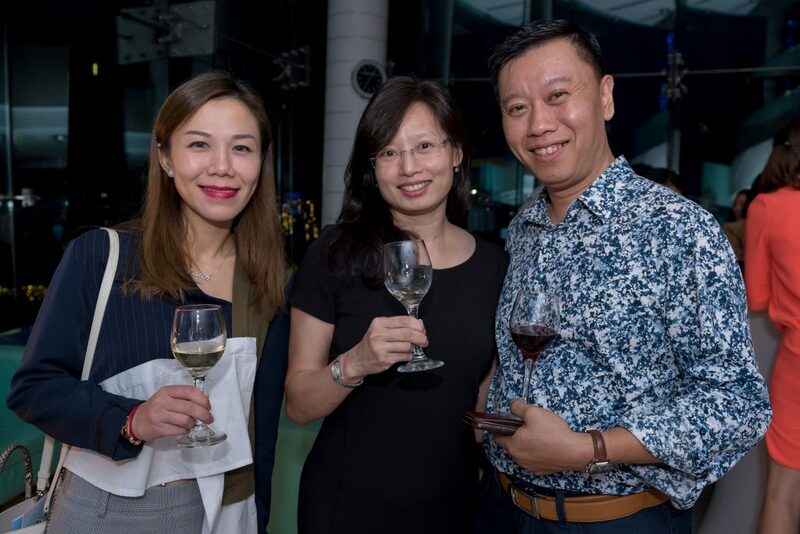 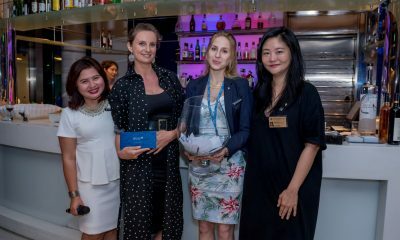 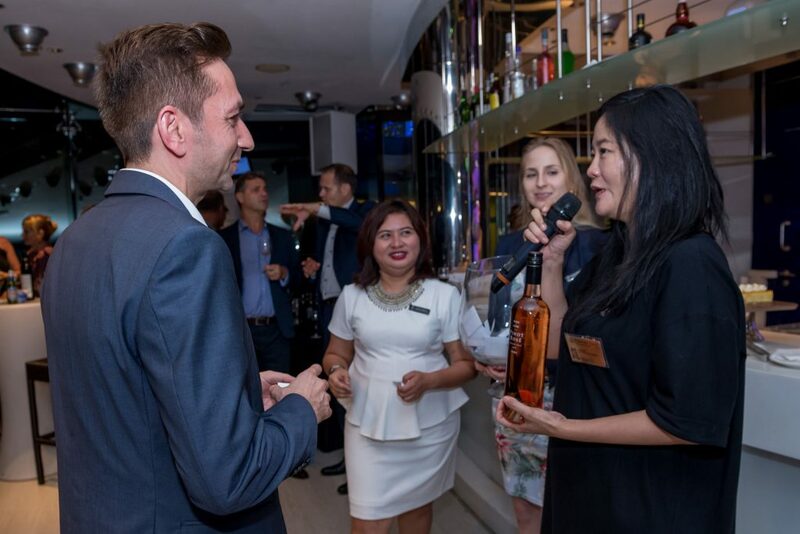 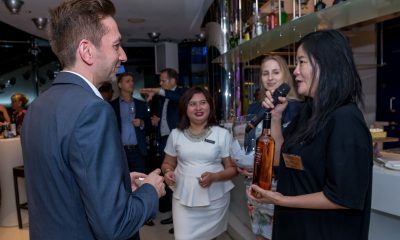 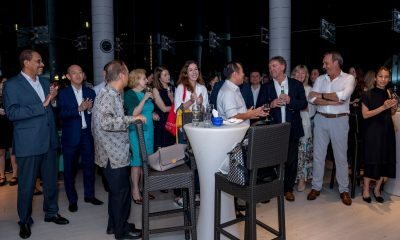 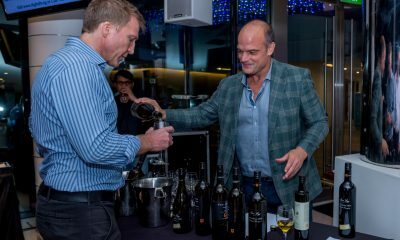 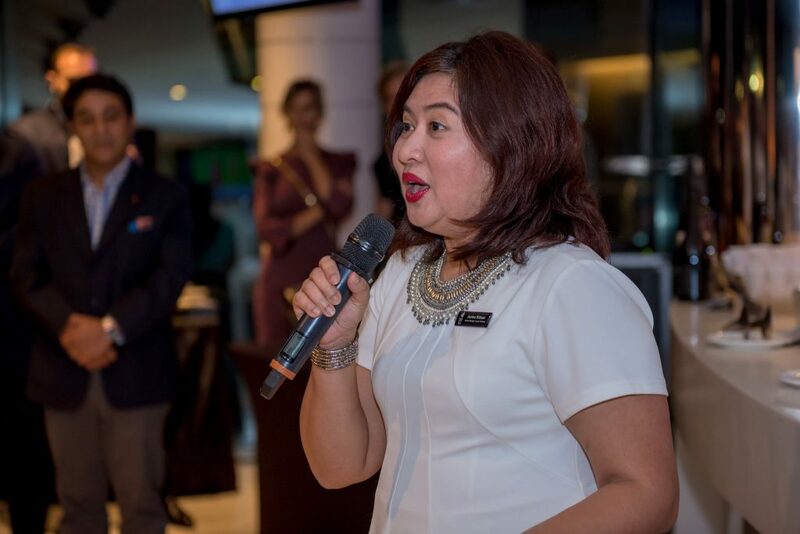 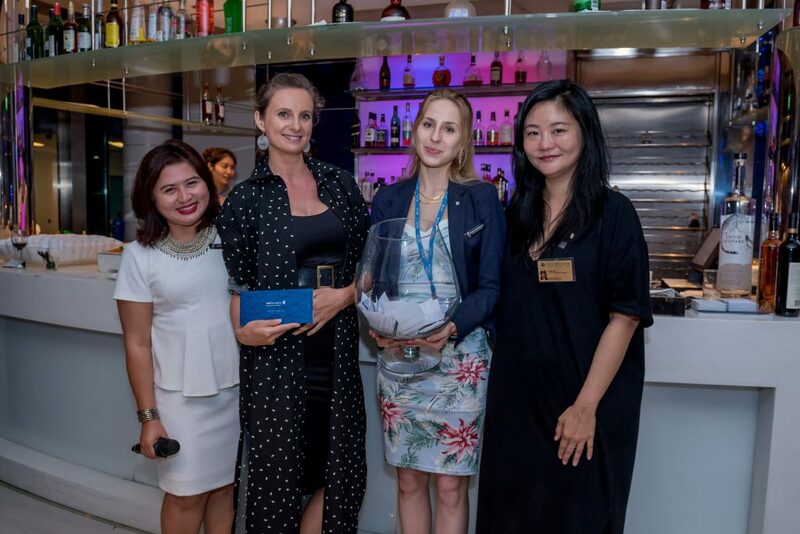 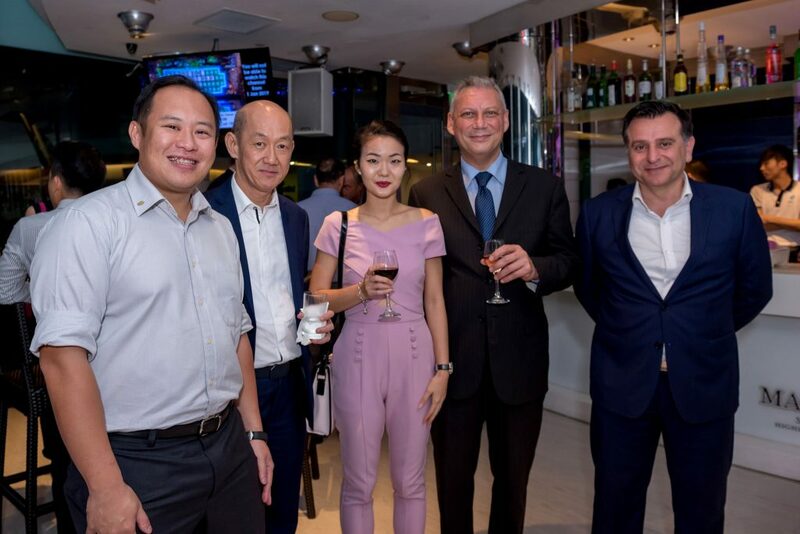 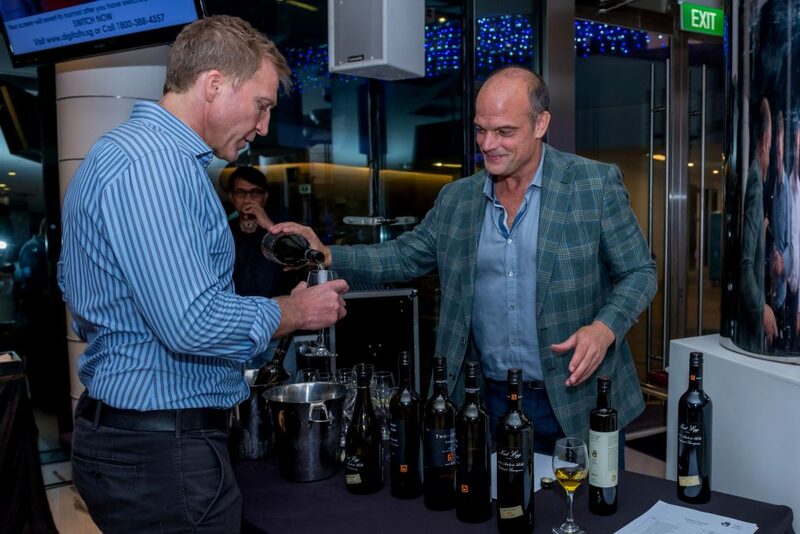 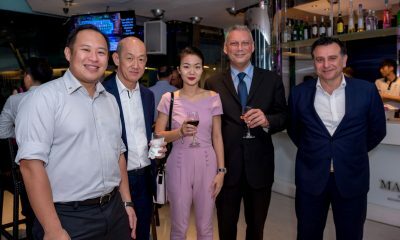 On November 21, 2018, The Luxury Network Singapore hosted its inaugural “Luxury Meets Diplomacy” Cocktail Reception, a series of events that strives to nurture the organisation’s synergy with the Diplomatic Council. 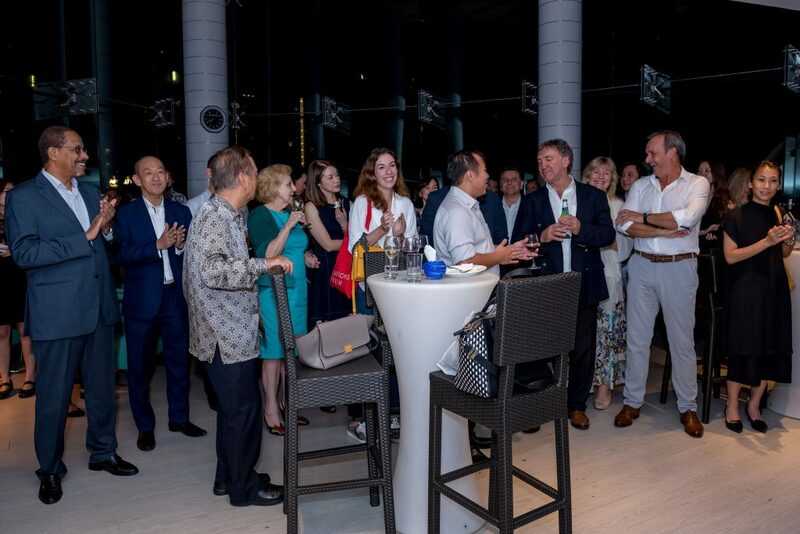 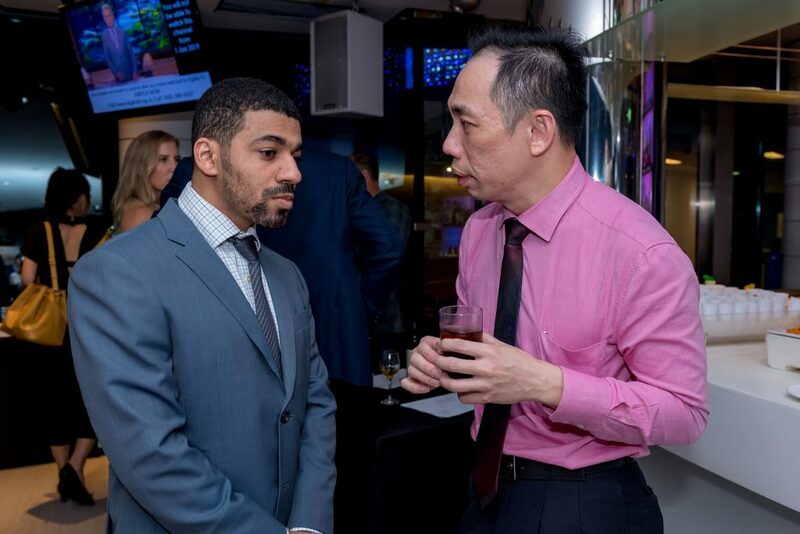 While the networking event was graced with the presences of various Ambassadors to Singapore, we also enjoyed the company of our esteemed DC and TLN Members, as well as other highly-respected guests. 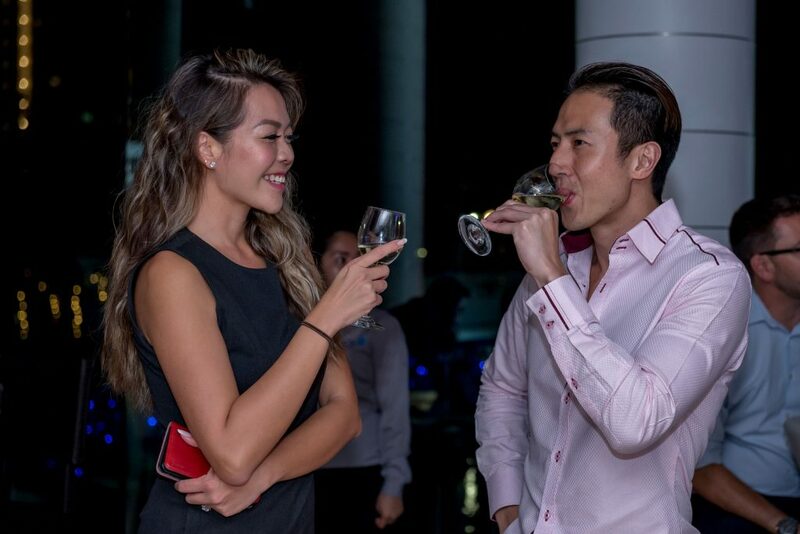 Bar Nebula at ONE15 Marina Club’s venue rendered a perfect complement to the luxe party, as it overlooks the Marina and yachts docked at Sentosa Cove. 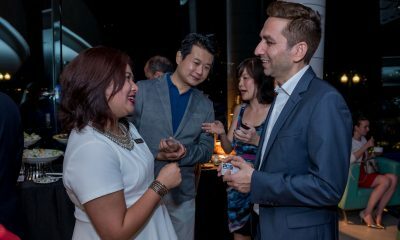 The cocktail reception would not have been a roaring success without the collective support of our Members and Partners: ONE15 Marina Club, ONE15 Luxury Yachting, ONE15 Life, Bird in Hand Wines, Peroni, Print Lab, JWalking Studio Photography, and Michael Toh Photography. 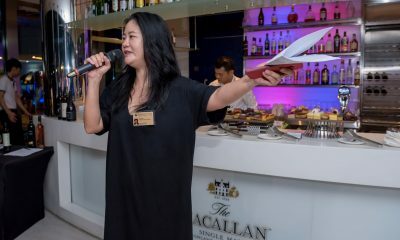 Irene Ho, CEO of The Luxury Network Singapore, paid tribute to TLN Magazine’s recognition as the best Business/Professional Media of the Year and Luxury Media of the Year at the MPAS Awards Gala 2018. 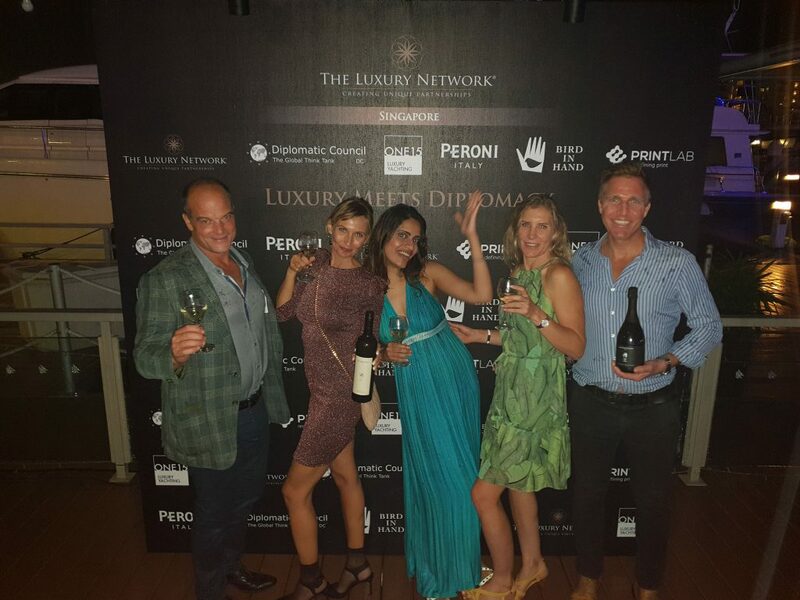 A spotlight was also shone on our newest Members: Social Media Agency i2icreatives and Audio Brand Burmester distributed by AV One. 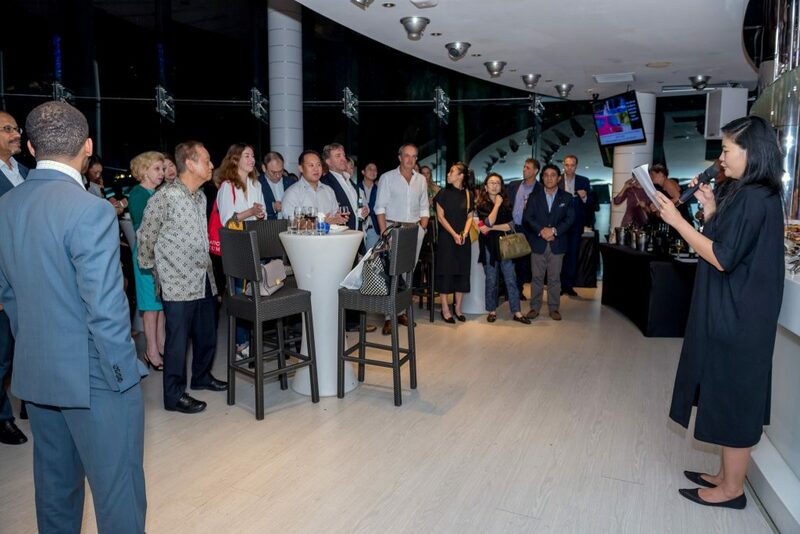 Guests gained insight into some of TLN Singapore’s anticipated events and business objectives for the coming years. 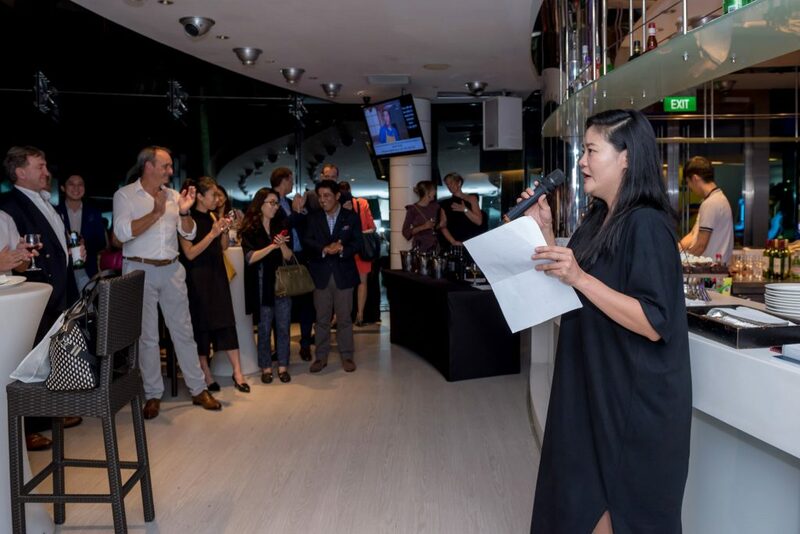 Highlights include the Inaugural Ambassadors’ Spouse, Socialites & Business for Social Good Cocktails in 2019 and the confirmed partnership in Japan, which is set to take effect in June 2019. 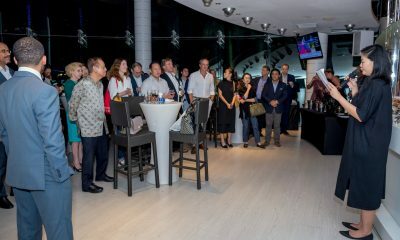 A sneak peek into the prospective partnership in Cambodia, Indonesia, and Vietnam was also given. 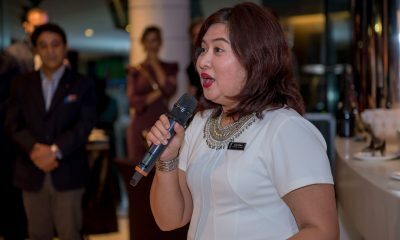 Yet, the heart of this curated speech is to shed light on the incentive behind the “Luxury Meet Diplomacy”: to present enthralling business opportunities for HNWIs who are blasé about typical luxury events. 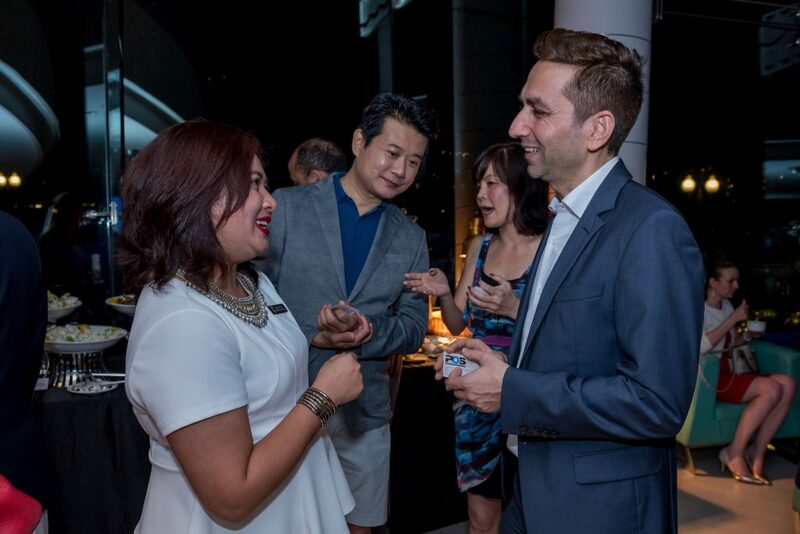 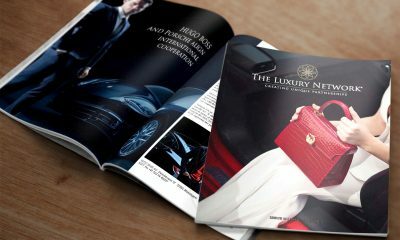 Henceforth, “Luxury Meets Diplomacy” will be The Luxury Network Singapore’s flagship event. 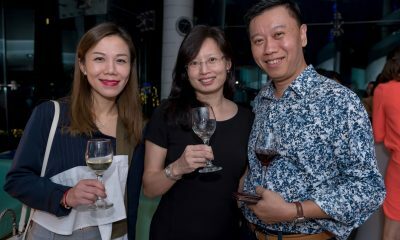 In fact, the date for the next one has already been fixed at March 25, 2019! 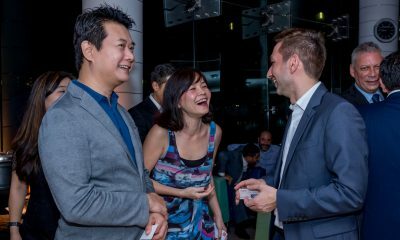 More photos from this event can be found in our Facebook gallery.